Great Christmas gift ideas for kids! Activision have got you covered this Christmas! 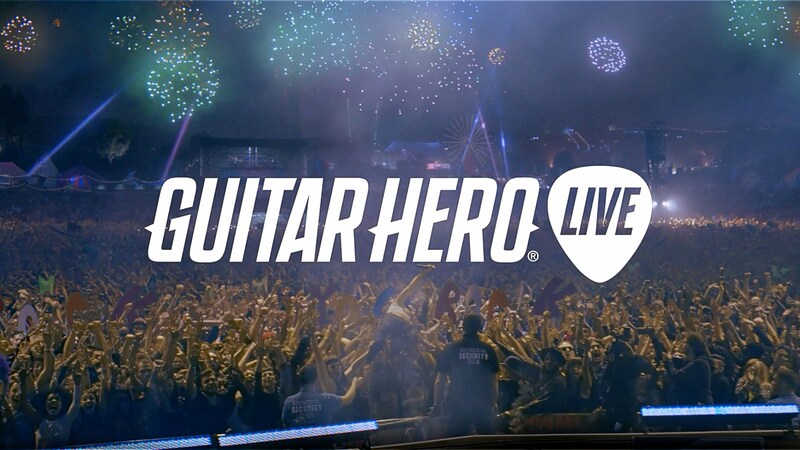 Become a Rock Star this Christmas with Guitar Hero Live! Guitar Hero Live lets you experience the full emotional roller coaster of being on stage and performing in a real band, in front of real crowds. As the lead guitarist, you can play loads of different songs in venues all over the world! 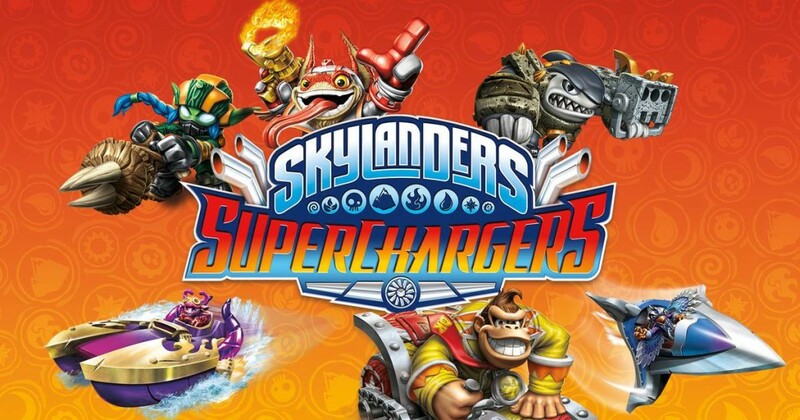 The game expands on the Skylanders universe by lettining you control powerful land, sea and sky vehicles! Travel across Skylands like never before, race through rapids, fly your way past swarms of enemies and loads more. Kaos is up to his old tricks and he’s back with his most sinister weapon yet the “Doomstation of Ultimate Doomstruction” so it’s up to a special team of Skylanders to pilot these land, sea and sky vehicles and stop the evil destruction Kaos has planned!